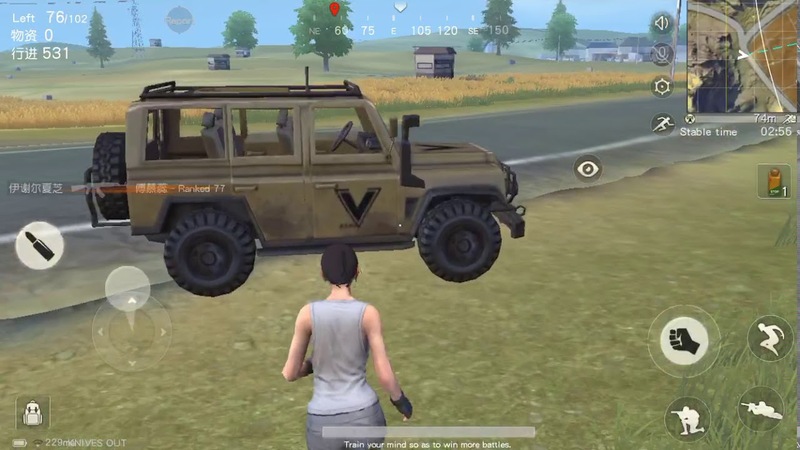 Learn where the best places to find a gun in Knives Out are, and how to equip your new weapon. If you recently started playing Knives Out by NetEase Games, you may be wondering how to go about finding a gun. Finding a gun is important in Knives Out, as it helps improve your ability to survive. This is a similar in nature to games that inspired Knives Out, including PlayerUnknown's Battlegrounds. While the core premise of searching for a gun in various buildings is simple, actually finding one and equipping it can be somewhat trickier. To help, we put together a guide on how to find a gun and how to equip your new gun in Knives Out! Below, we go over the steps needed to find and equip a gun in Knives Out. 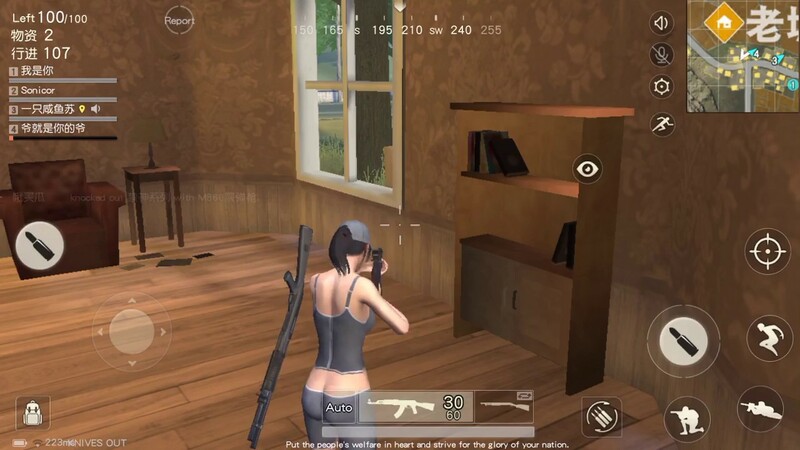 The first step in finding a gun in Knives Out centers around looting buildings. Unfortunately, not all buildings contain guns, so you may find yourself looting for a decent chunk of time before you actually stumble across a gun. To improve your odds of finding a gun, try to head for areas with several large buildings. The more buildings available to you in one are, the higher the chances are that you’ll find a gun. Furthermore, locales like two-story homes can also be great when it comes to snagging some valuable loot (including guns). If you’re unable to get yourself to an area with a wide variety of buildings in the beginning of the game, you may want to steer yourself towards residential areas with houses you can loot. This is because these houses are fantastic for taking cover should you encounter an enemy player. A great place to loot for guns in Knives Out are two-story residential houses. Once you find a gun, either in a building or house, you’ll need to equip it. Until you equip it, you cannot use it to defend yourself against enemies. So, how do you equip a gun in Knives Out? First, take note of the game’s UI which rests across your screen. Within this UI, you’ll spot an option at the bottom center where you can view which two weapons you have in your current inventory. This option also enables you to switch between them, and reload your weapon should you find yourself low on ammo. Keep this UI option in mind once you find your first gun, and if you find a gun that’s better than your original gun, as switching weapons is one of the key ways to win in Knives Out. There you have it, a look at how to find a gun and how to equip your new gun in Knives Out. What is your go-to spot for finding a gun in Knives Out? Let us know down in the comments below! By reading through this guide, you should now know how to find a gun and how to equip your new gun in Knives Out.